Although it was once the standard for mobile communication, it’s clear that 3G is on the way out. Cellular carriers will be sunsetting their 3G networks in the next few years and migrating their customers to their preferred high speed 4G LTE networks.. So in order to avoid any issues or disruption in service, now is the time for to make the switch from 3G to 4G. Carriers have typically offered support for legacy devices, but recent actions show they are less likely to do so in the future. AT&T, for example, shut down its 2G network in 2017 after 30 years of operation. And although 3G is still being used for some data services in older devices, they are typically out of warranty. That’s why Verizon and T-Mobile are ending support for their 3G devices by the end of 2019 and AT&T will likely do the same. These actions make it essential for cellular gateway users to upgrade their devices before they are forced to do so. Although purchasing new hardware involves a significant capital expenditure, the good news is 4G LTE offers a number of advantages. For one thing, 4G LTE hardware is much more powerful and functional than 3G. 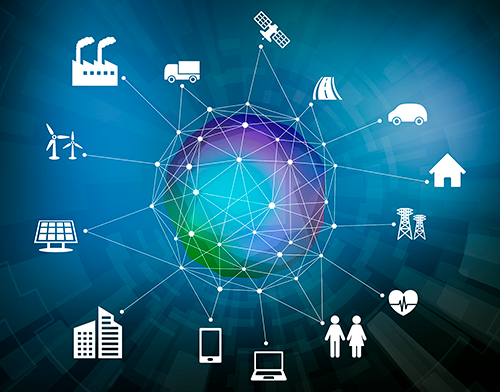 4G LTE supports a wider variety of applications, including increasingly popular Internet of Things (IoT) devices. 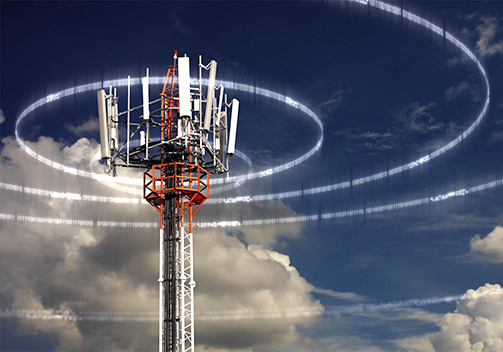 In addition, 4G LTE offers data transmissions that are up to 10 times faster than 3G. Finally, 4G LTE is more secure than older networks, utilizing stringent security protocols to safeguard privacy and offer increased protection against hackers.